Looking for a fun and beneficial gift idea for a family member or friend? Consider giving the gift of Tidewater Family Magazine delivered to their door. To send TF as a gift, just enter the recipient's mailing address during registration. Should you have questions or comments regarding a new or existing subscription, contact TF's publisher. In need of technical support for your subsciption or Tidewater Family reader account? Please contact our webmaster for assistance. Don’t miss an issue! Subscribe to Tidewater Family for one year (12 issues) and every month, the newest issue of TF will be delivered to your home. You’ll enjoy reading about the latest parenting news, children’s health information, travel ideas, and enriching activities to enjoy with your kids. Every issue also includes TF’s exclusive monthly calendar of events and our Go-To Guide with listings for local businesses, schools, and health care providers. Plus you’ll have a convenient resource for finding ads for goods and services your family needs. Just click below, complete the form, and we’ll start your subscription with the upcoming issue! 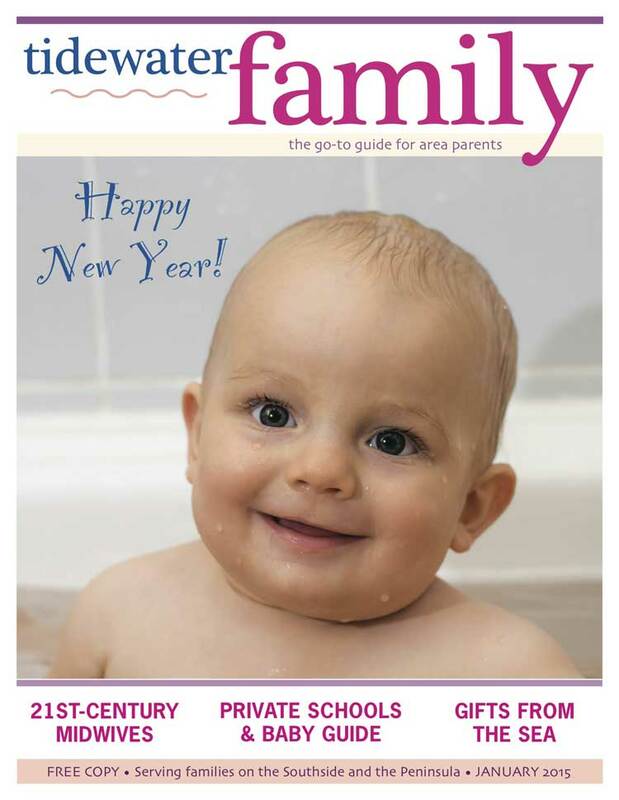 Sign up now for two years (24 issues) of Tidewater Family and save! You’ll never have to worry about finding the latest issue of TF since the postal carrier will bring it right to your mailbox every month. You’ll be able to keep with the latest parenting trends and tips, learn about resources for your kids, and explore enriching activities compiled for your convenience in Tidewater Family’s monthly calendar. Just click below, complete the form, and wait for your first issue to arrive!